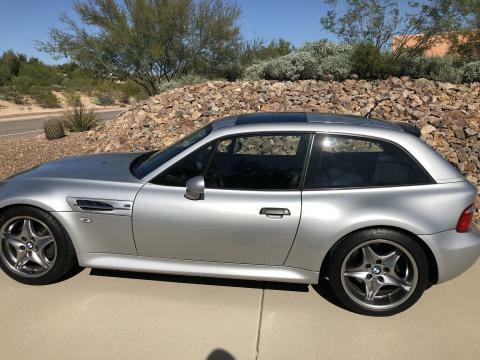 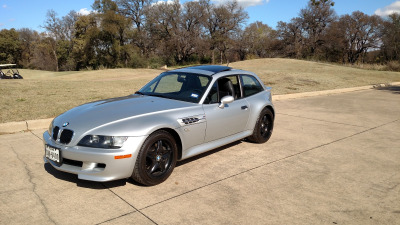 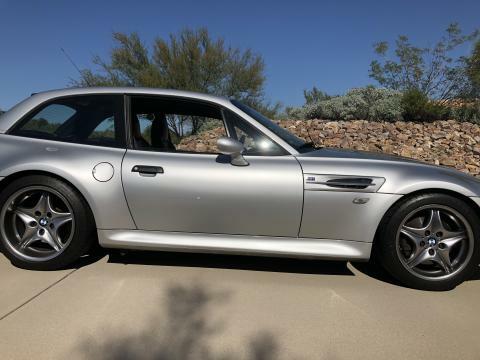 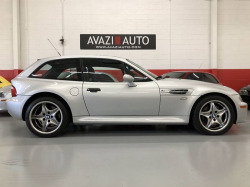 Well cared for M coupe with the fine S54 engine. 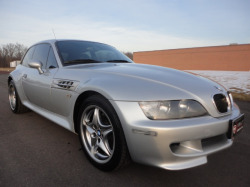 Cosmetically and mechanically in great condition. 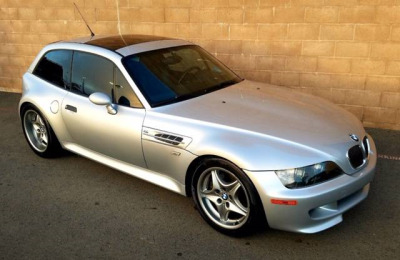 It is a wonderful driving car and certainly a head turner. 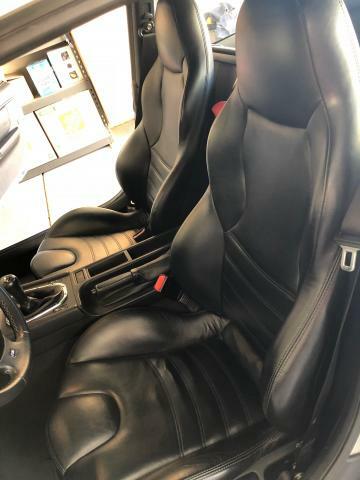 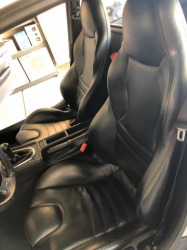 Everything works and all original tools/manuals/books/keys are included TCKline suspension with subframe reinforcement was done early in its life. The engine only has 36,000 miles on it as it was replaced in 2004 under warranty. 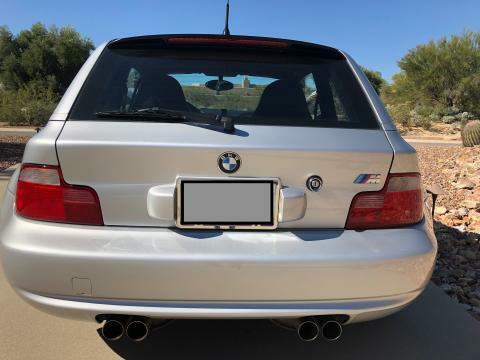 I have had the vehicle since 2012 and have the service records from the two previous owners. 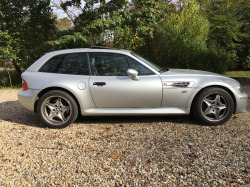 Seem slike a very well sorted S54. 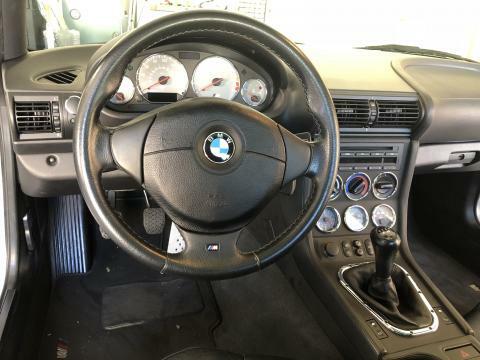 It has all the good stuff done to it including subframe reinforcement, TC Kline suspension, and even has a newer engine with better rod bearings. 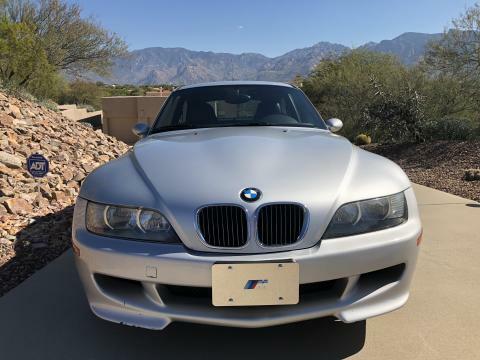 I think it's a pretty good deal.